Karena Christman is a paralegal qualified to act as such under Section 6450 of the Business and Professions Code of the State of California. Mrs. Christman earned her paralegal certificate from the Santa Clara University of Paralegal Studies in 1990. She joined ARCR through the 2013 merger of Raye-Wong and Associates in San Carlos, California. Mrs. Christman started her paralegal career with the Law Office of Richard W. Henson while still attending Santa Clara University of Paralegal Studies. She continued with Catherine Raye-Wong when she took over the firm in 1998. In 2000 Mrs. Christman earned her Certified Legal Assistant (CLA) designation through the National Association of Legal Assistants (NALA). She has worked her entire paralegal career in the areas of probate, trust administration and estate planning. 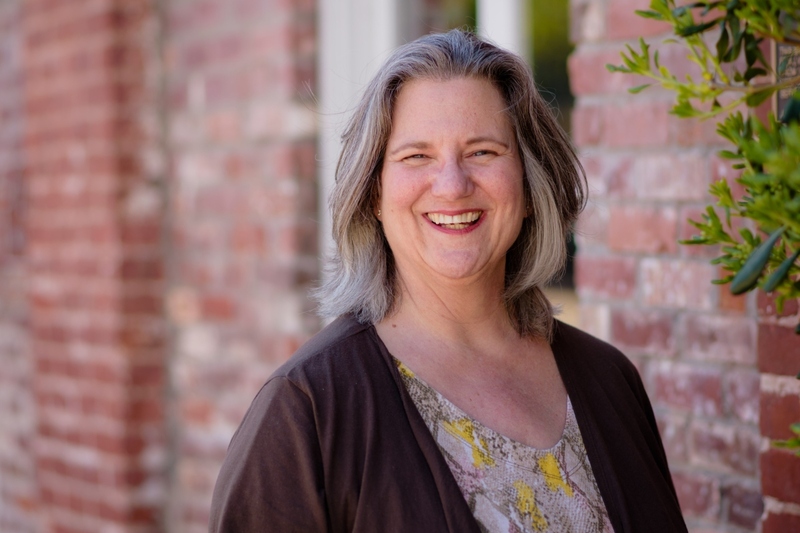 Mrs. Christman is a member in good standing of the Paralegal Association of Santa Clara County (PASCCO) and the National Association of Legal Assistants (NALA) and she has also been a Notary Public for the State of California since 1994.